Registration for the OPSO Citizens Academy is now underway. Sheriff Jay Russell invites Ouachita Parish residents that are interested in gaining a working knowledge of the Ouachita Parish Sheriff’s Office to apply. 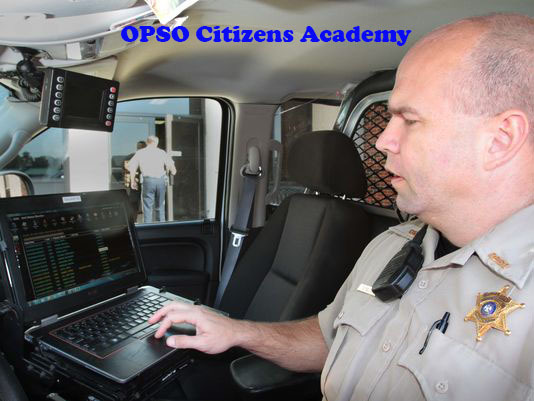 Night classes will be held once a week for five consecutive weeks at the OPSO North Delta Training Academy located at the Ouachita Parish Rifle Range, 268 Sheriff Richard Fewell Road in West Monroe. Classes will begin at 6:00 p.m. Thursday, May 30, 2019 and will continue at the same time on June 6th, 13th, 20th and conclude June 27th. The Academy is free but is limited to 25 participants. Instruction will consist of lectures, demonstrations and facility tours. 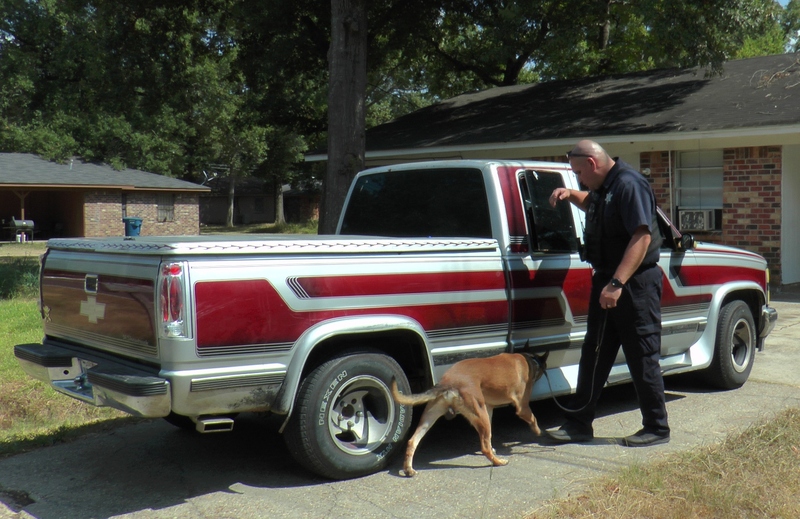 Topics will include the functions of the Patrol Division, Investigations, SWAT, Ouachita Correctional Center and other areas of the Ouachita Parish Sheriff’s Office.